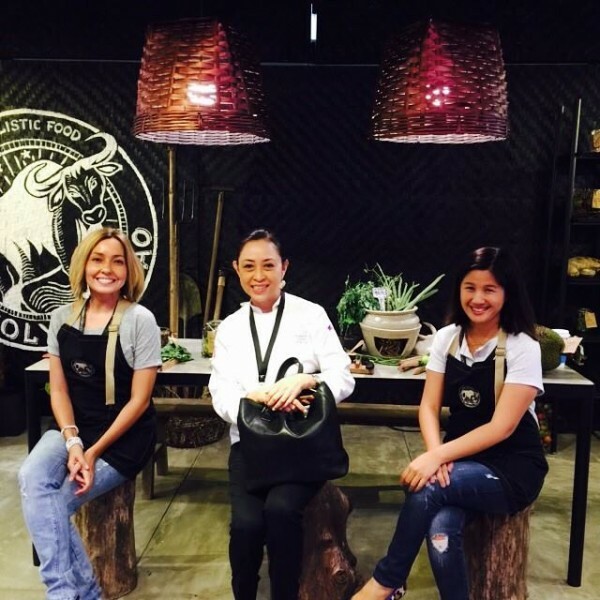 When fashion designer Hindy moved to Laguna almost a decade ago, all she wanted to do was slow down and grow healthier food for her family. Her backyard plot flourished into Holy Carabao Holistic Farms and she soon began to share the fruits of her harvests to friends – one of whom was Melanie, a building biologist. 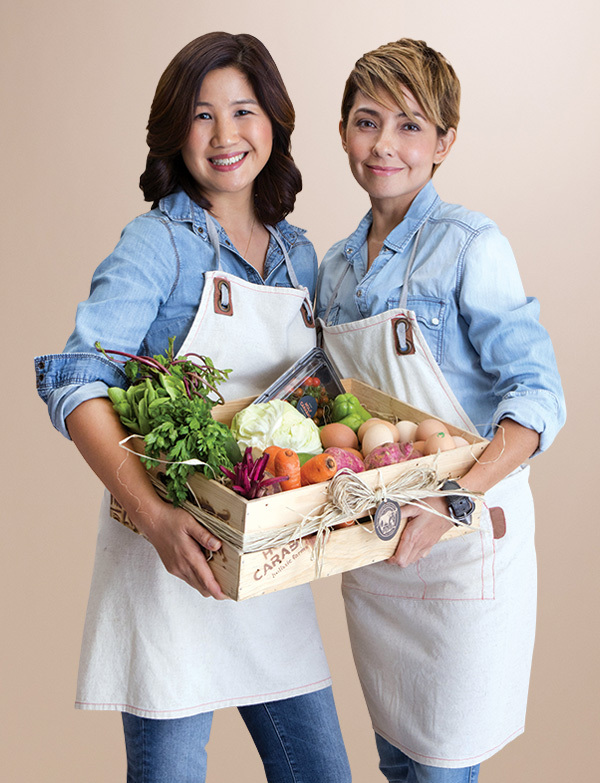 The two teamed up in 2013 to bring fresh, sustainably-grown organic produce to more families. “Part of our advocacy is educating children, so from early on they understand the value of food and where it comes from and how to give reverence to the soil and the water and the animals that contribute to what they eat,” says Hindy. Holy Carabao advocates a back-to-nature, biodynamic philosophy that’s kinder to the earth and our bodies. Food is grown without the use of synthetic chemicals, following the rhythm of Philippine seasons, with a long view of how each decision affects our planet’s ecosystem. “Holy Carabao is not just about growing food, it’s about health, education, it’s about taking care of the environment, and also providing a better livelihood to farmers and those who we work with,” says Melanie. 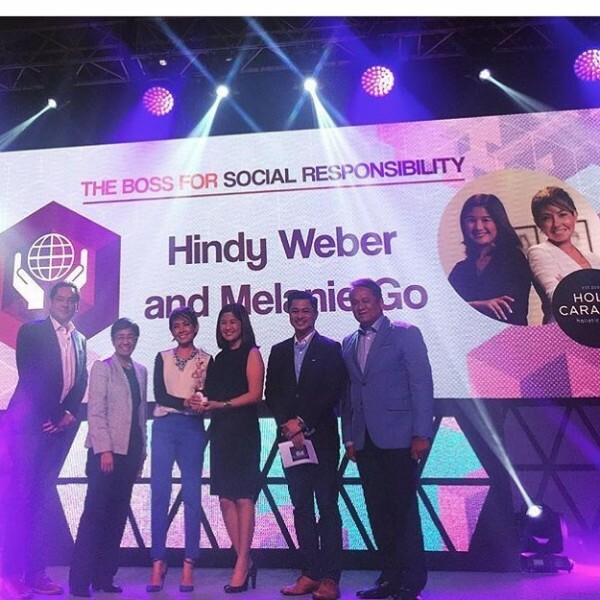 Hindy and Melanie wins the Boss for Social Responsibility Award at the PLDT SME Nation's #BetheBoss Awards 2016. This award is given to entrepreneurs who go beyond marketability and profitability while also highlighting the importance of giving back to the community and conservation of the resources used by and for the enterprise.